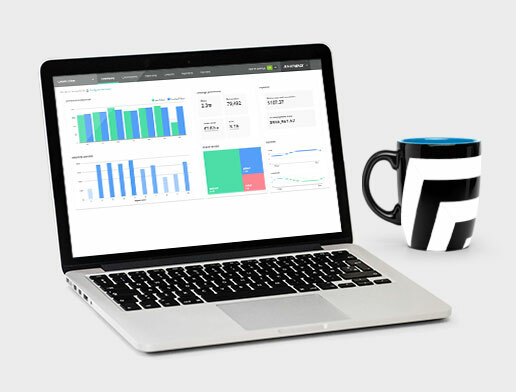 Partnerize Partner Management Platform (PMP) is an end-to-end SaaS solution designed to help brands drive stronger sales and profit by simplifying every aspect of partner sales and marketing management. 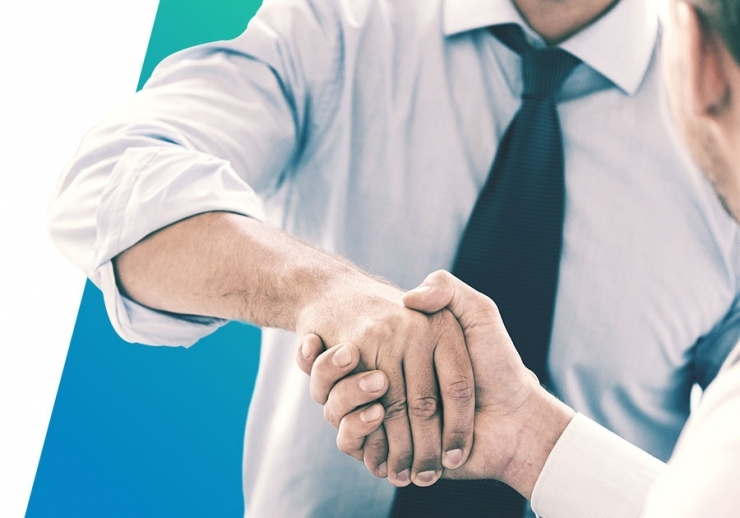 By empowering you to drive more revenue, increase margin, and boost business process efficiency, we help make partnership your strongest avenue for genuine business growth. Constant growth in the partnership sector may make some service providers complacent about optimizing their brand clients’ existing partnerships. We think differently. Brand leaders today need every scrap of growth they can muster. To help them deliver on that need, Partnerize offers tools and capabilities to unlock the power of data-driven marketing to accelerate growth. Grow your customer base through split and bonus commissioning. Our revolutionary Intelligent Partner Discovery uses Partnerize-exclusive AI to surface the specific partner marketing publishers that will drive the most value for your business. Advanced data science analyzes your brand and existing partnership programs. Then it matches you to specific, highly scalable partners. We also provide contact information and communications tools to facilitate these new alliances. Disparate laws, banking infrastructures, taxation systems, and cultural customs can make international expansion of partner campaigns a real headache. Partnerize enables you to do business almost anywhere -- 214 countries and territories worldwide -- and in any of sixty currencies. We also make it easy to connect with partners in these new markets. 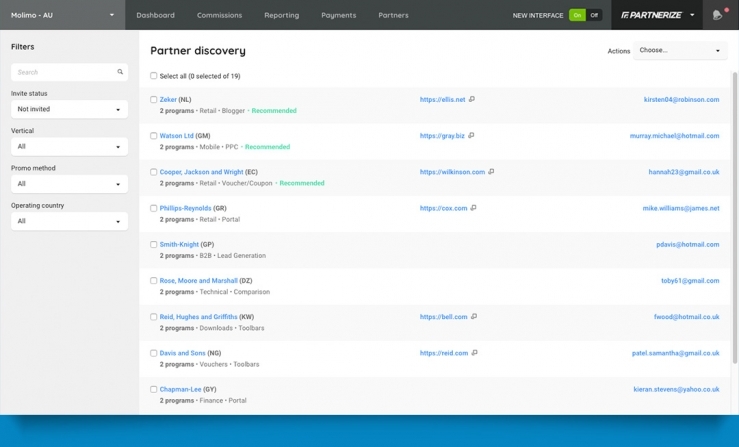 More than 375,000 partners are now integrated with Partnerize, and more than 100 new firms added every day. Affiliate marketing is only one type of performance partner program that can drive strong incrementality. Partnerize can help you manage every type of partnership, from influencers and social media partners, to loyalty and channel partners, to strategic brand alliances. Partnerize helps clients reduce costs and keep more of the revenue they work so hard to drive. Partnerize enhances your incremental revenue and profit as you create more opportunities for positive commercial experience. 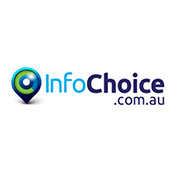 "At InfoChoice, our vision is to be the No. 1 performance-based comparator of financial products. We see Partnerize as a partner who can help us realize that vision."